For 2018, better health and wellness is a major theme I’m going to be pursuing. 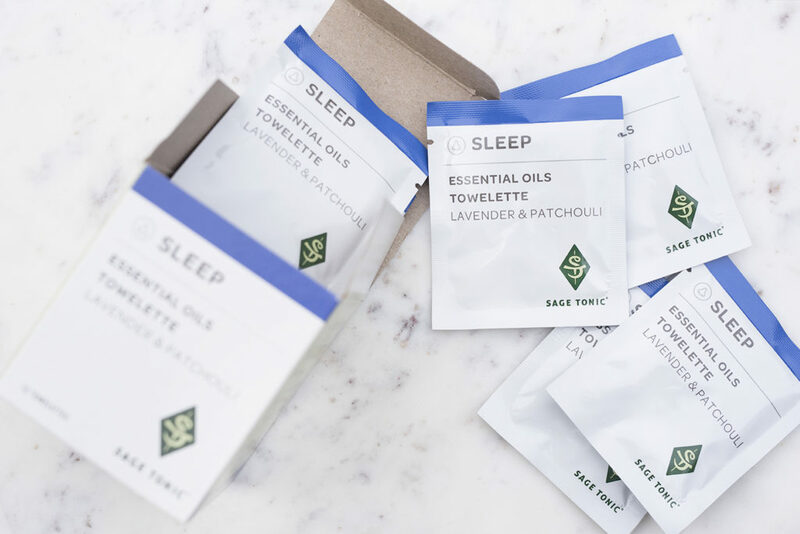 Over the last year or so, I’ve started to develop a larger interest in essential oils, aromatherapy, finding ways to relax/recharge, and of course taking a closer look at my diet! I find it fascinating how much of an impact foods and beverages can have on your mood and overall well being. And I am no saint by any means. I’ve spent years scarfing down sugar filled cupcakes piled high with butter based frostings and pies loaded to the brim with sweet fillings. I would pair that with sugary drinks and all nighters spent working towards the next deadline. A crash and burn formula at it’s finest. I was really excited when I was able to score some time with Dr. Nada Milosavljevic who is a JD and double-board certified Harvard trained MD. She is also the founder of Sage Tonic, an innovative holistic program for wellness. She has years of experience under her belt and needless to say she knows her stuff! Read on below for the Q&A I had with Dr. Nada. 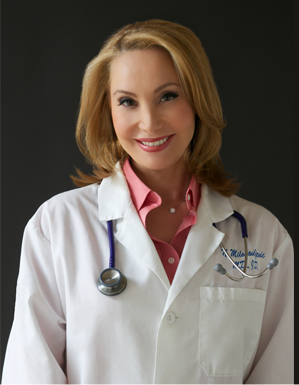 Dr. Nada, how did you make your way into the health & wellness field? Is this something you were always passionate about? My first career was in law. I started as an intellectual property attorney but the more I worked with research institutes, hospitals, and physicians I realized I had a passion for medicine and decided to pursue medical school. I love my work as a physician and starting a health and wellness company that is centered on educating and providing easy to use treatments that building long term health benefits. I also noticed you are the only MD in the United States that is also a certified tea specialist! What does being a certified tea specialist entail? Was it this knowledge that helped you develop the 6 tea offerings currently available with Sage Tonic? Early in my medical career I developed a deep appreciation for herbal and holistic treatments. From my days as an intellectual property (patent) lawyer I remembered that many lifesaving medications were first discovered in nature. These substances were then isolated into the pharmacologic agents we use today. An example is aspirin which was discovered or derived from willow bark. I found an intensive course which took three years for me to complete. It was a specialized program for those in the tea industry called the Specialty Tea Institute (STI). It is part of the US Tea Association. I took their certification program and once completed, I started to write about the health aspects of tea for various trade magazines. Soon after, I found myself on the STI Advisory Board and teaching day long courses on the science or tea. 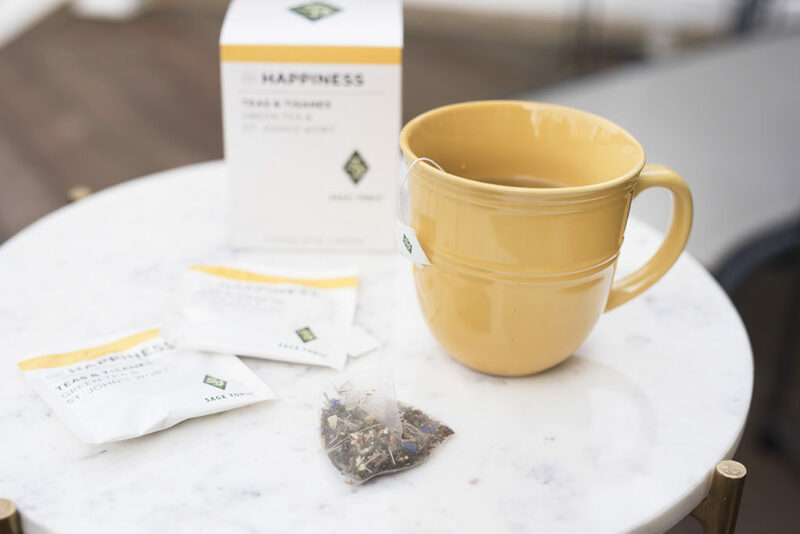 As I delved further in the science and research behind the Camellia Sinensis (tea) plant I gathered information which helped build the foundation of the Sage Tonic tea blends. I wanted them to be therapeutic. 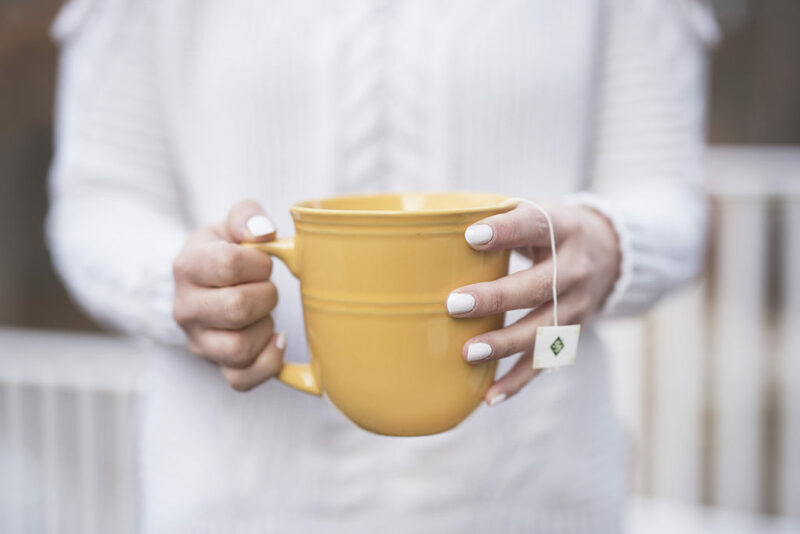 Do you have any recommendations for resources to learn more about teas and how they can impact our bodies and wellbeing? Yes. For teens and young adults, I have written an easy-to-use but evidenced based book utilizing tea, essential oils, yoga, and sound therapy for the most common conditions we all face on a daily basis: poor focus, stress, and insomnia to name a few. It’s called Holistic Health for Adolescents. What are the main points that the book covers and is there a specific audience you had in mind that you feel would really benefit from the content? Although the techniques presented in the book can be used by anyone, I wanted to specifically target teens and young adults. They are a vulnerable population and starting to make some of their own health decisions. My goal was to help them weave in evidence-based natural therapies that are easy to do yet build resiliency and empower them to engage in self-care for long-term wellness. 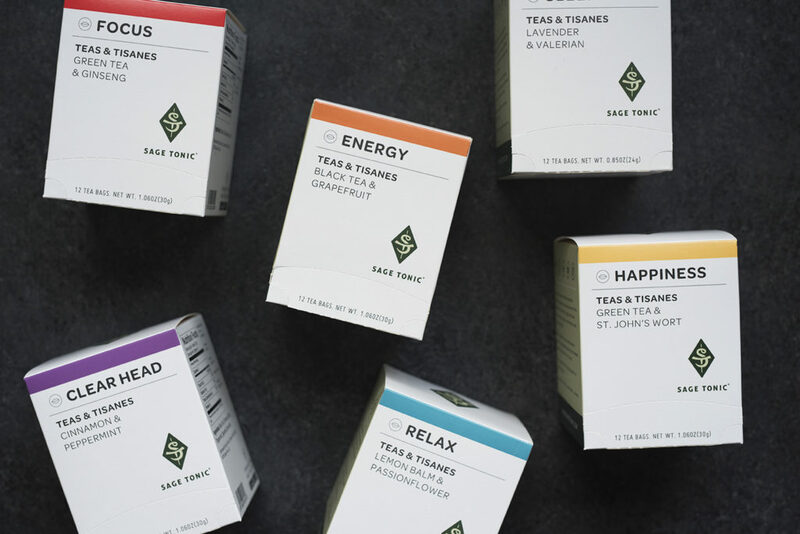 Another way we help teens is through Sage Tonic. A portion of our sales are given to high schools and we provide educational content and training on integrative health practices that school counselors and clinicians can teach to students to help with focus, mood, energy, relaxation, and sleep. Whenever I’m on a long flight, I always tend to leave the plane with a headache and feeling groggy. Any simple techniques you would recommend to help rejuvenate someone’s energy after a long flight or a long day of travel? Of course. If you have a headache, herbs such as peppermint, feverfew and butterbur can be helpful. I have formulated a Clear Head tea blend to provide natural relief for headaches. Also, essential oils (EOs) like peppermint and lavender can be helpful. Place the EOs on your temples and pulse points. Further, you can inhale them for 1-2 minutes. A lot of individuals that I interact with are very passionate about furthering their career and reaching their goals. Most have a full time job and then pursue passion projects and side jobs during their “free” time. This ends up leading to nights of skipping sleep and last minute meals that may not be the healthiest. Do you have any tips for dealing with all of the stress that may come with that lifestyle? Robbing yourself of sleep has ill health effects that go far beyond feeling a bit “grump” or “tired” the next day. It raises stress hormones (e.g., cortisol) and with chronic poor sleep you can raise blood pressure, increase risk of heart disease, weight gain, diabetes, and negatively impact your mental health. There are many stress reduction techniques and the key is to find one that resonates with you. The more you enjoy it or the easier it is to do is more likely to become habit … a healthy one. Stress-busting hears are lemon balm, passionflower, chamomile to name a few. Also yoga poses, acupressure, and calming sounds. All of these techniques are therapies we use in our Sage Tonic products and mobile app. To get the most robust response for relaxation we employ a “sensory platform”. This uses every one of your senses: taste, smell, touch, sign, and sound to engage you fully. With that type of system, you can tailor your treatment and pick the sense which you like best. The key is to enjoy what you are doing to increase the likelihood you will do it more frequently. Another thing that can be a struggle sometimes is getting into a deep sleep at night. My body and mind is still racing from everything that occurred throughout the busy day while also thinking about all of the things I need to do for the next day. I find myself tossing and turning! Any routines or recommendation to really wind down at night time? Yes, decrease mental stimulation an hour or so before bed. Turn off the computer as you settle in and relax for the night. many of us try to work until the last moment before we go to sleep. That excess stimulus right before bed makes it more difficult for the body to decompress and prepare for sleep. If many thoughts are running through your head, write them down. That way, you know your checklist will be there in the morning and you don’t need to focus on it as you try to fall asleep. Calming herbs like valerian can also be helpful to induce relaxation and promote sleep. Do you have a ritual or routine you performa daily to help keep your well being and energy at its best? I practice what I preach. I use the Sage Tonic products daily. I incorporate the sensory platform into my daily routine. Some days it may be the teas and essential oil wipes. Other day I add in yoga poses and sound therapy. Thanks to Dr. Nada for her time and wisdom, I now know I have a lot of tweaking to do to my daily routine! 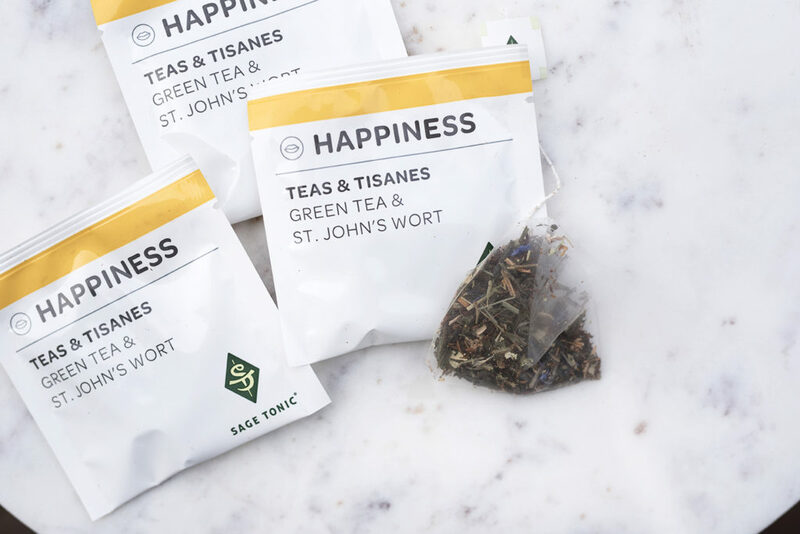 I’ve already been trying out some of the Sage Tonic teas and my personal favorite right now is the happiness tea! 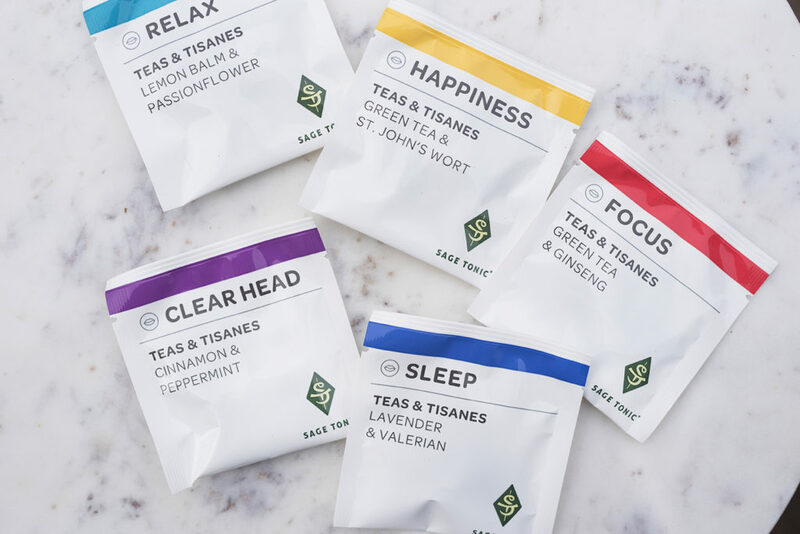 If you are looking for a few last minute stocking stuffers for the holidays then I would totally recommend the sage tonic teas and essential oil towelettes! Have you planned out some new initiatives for 2018 yet?